The systems of Forest Group are also applicable in the automotive and transport industry. Our sun protection solutions are made of high quality materials. This guarantees comfort, durability and a smooth operation. 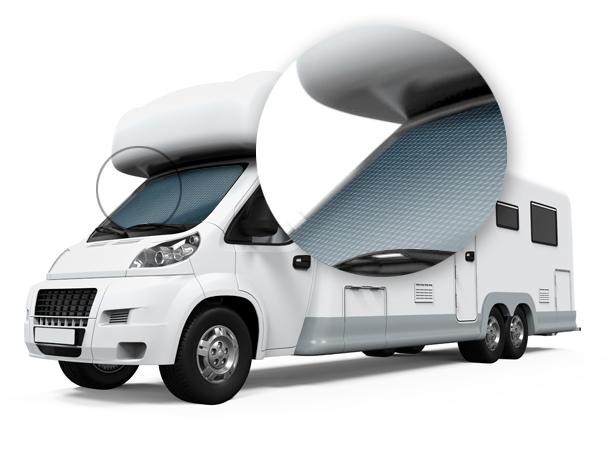 Climat Screen is particularly suitable for campers, caravans and trucks. Due to the unique features of this product you can keep the sunlight and the heat outside. In addition, it also enhances privacy without obstructing your view.